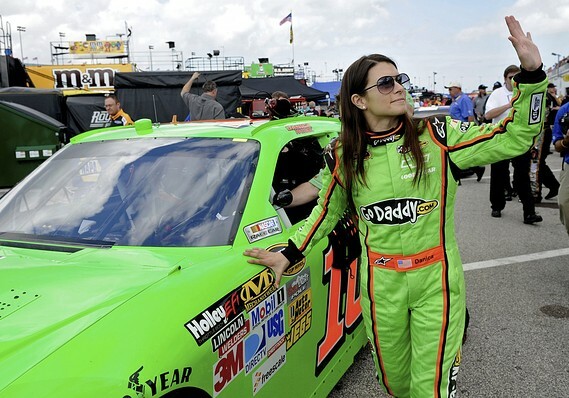 Early in the first day of the NASCAR season driver Danica Patrick is already out of the running for first after being wrecked by teammate Cole Whitt. There have already been four caution flags in the race and it appears that the tandem drafting strategy is to blame. Whitt, driving the #88 car came up behind Patrick’s #7 godaddy.com car going into turn 3. Denny Hamlin is currently leading the race in the #18 car with 30 laps to go for the day.